North Carolina has led the nation in sweet potato production since 1971. 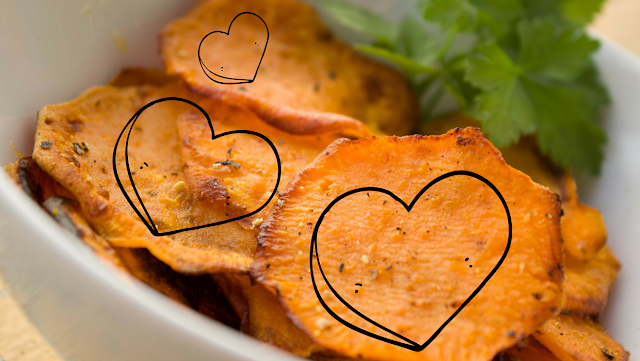 Our state produces nearly three times as many sweet potatoes as California, the second highest producing state. Mississippi had the third highest production in 2016, followed by Louisiana. "Roughly two-thirds of those ages 65 and older go online and a record share now own smartphones – although many seniors remain relatively divorced from digital life"
Some great analytics about fathers! 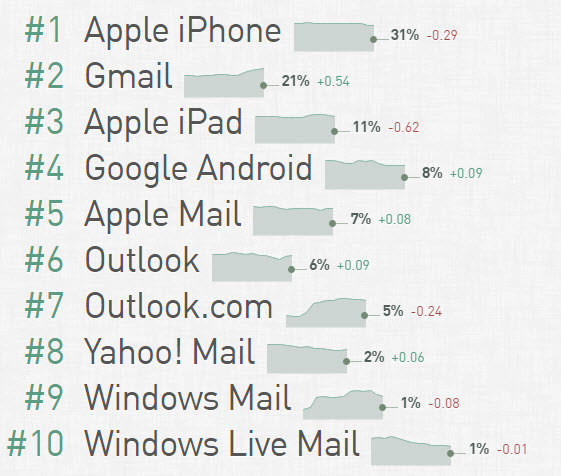 Analytics of email client share. Our world has many great references, including this post on top business intelligence blogs. Roadmap for Facebook's future! Wow!